This accessory package turns the Basic Micro­wave System into an Advanced Microwave System. Includes a polyethylene panel for measuring Brewster’s angle and a simulated crystal for Bragg diffraction experiments. 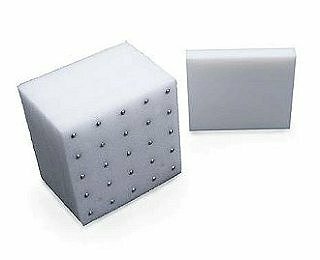 The crystal is a cubic lattice of 100 metal spheres in a 5 x 5 x 4 array, mounted in plastic foam. The Microwave Accessory Package is included in the WA-9316 Advanced System.